Special offer – Buy 3 cans – get 1 free. Four cans for the price of three. 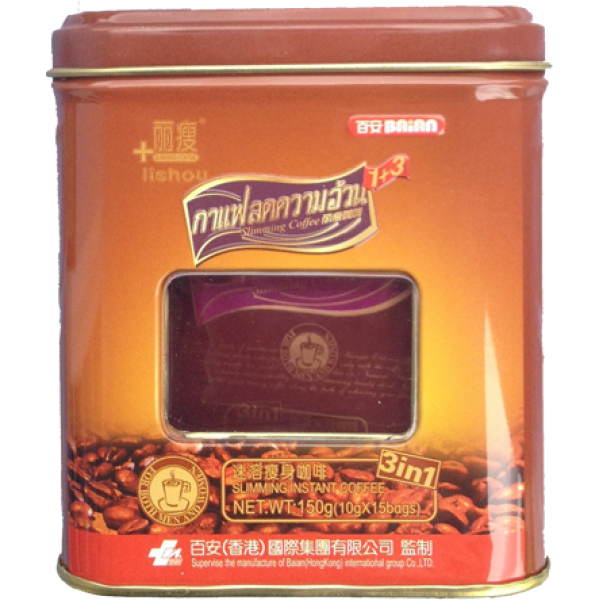 Baian Lishou Slimming Coffee is very simple and powerfull weight controll based on herbal power of the nature. 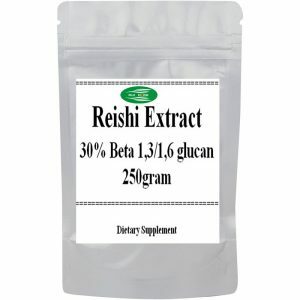 Weight loss of 3-5 kg per week. 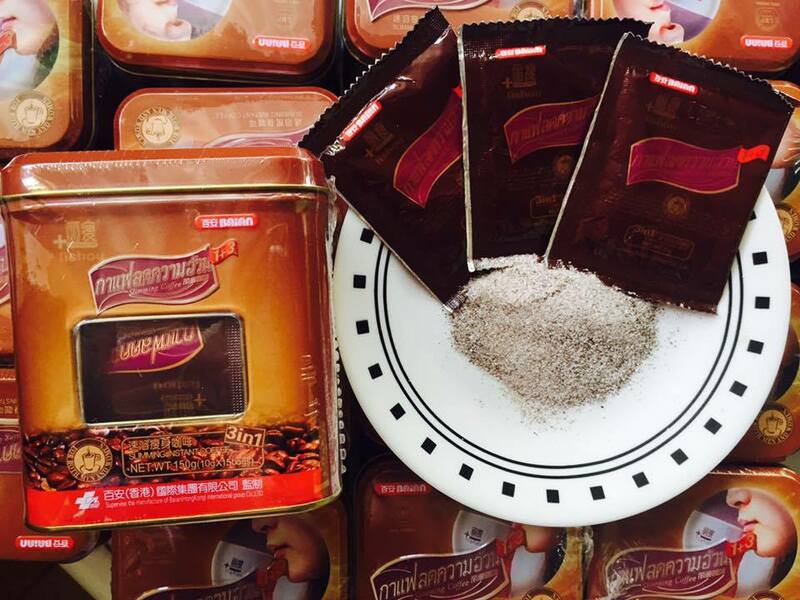 Ingredients: Hunger-obliviongrass, Griffonia simplicifolia, Tuckahoe, instant coffee, lactose, sugar. Packaging: 15 sachets (10 g) of instant coffee in can. 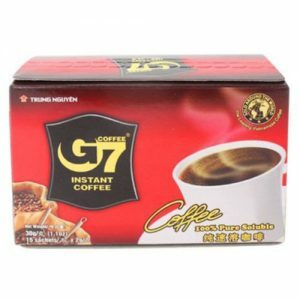 Attention: Please note that the box might be deformed during the shipping, but it will not affect the quantity of coffee. If you mind, be careful, thank you! Buy four cans of coffee for the price of three. To get the maximum effect for losing weight, you need to drink coffee for two months. On average, 4 canes are required for 2 months. 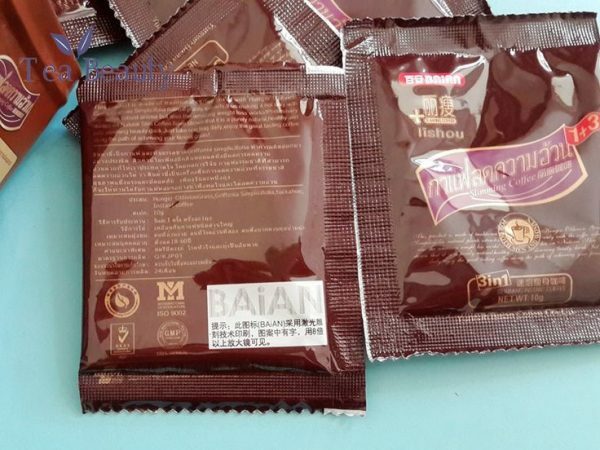 One can contains 15 sachets. 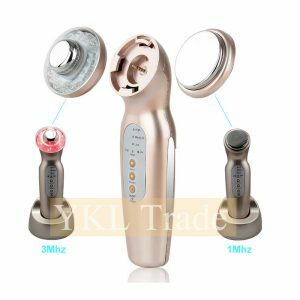 Now have special offer – Buy 3 – get 4. 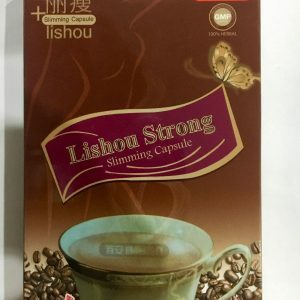 LiShou is a 100% natural slimming coffe that helps you burn off more fat with a formula of lotus, cassia seed, tuckahoe and bitter orange. You simply need to take one cup of coffee each morning before breakfast. 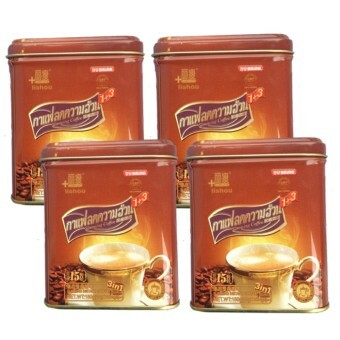 The product manufacturers claim a lot of benefits and services which the slimming coffee. 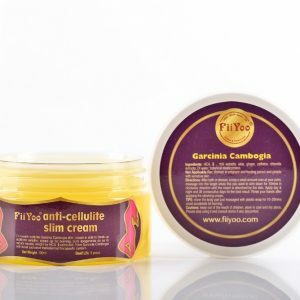 The hallmark of this product is that it is very easy to use and does not have to be used with any diet plan. 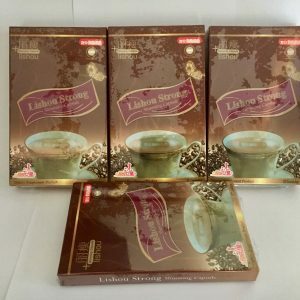 However, the generally accepted methods of using LiShou coffee is to take one cup of coffee in the morning, either before or after you eat breakfast. If you are obese, they suggest adding one more cup of coffee in the evening. 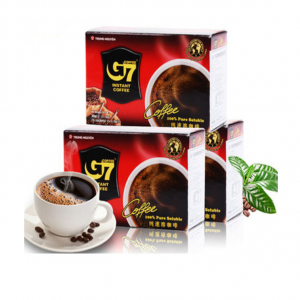 The maximum amount of LiShou cuo of coffee is two per day. While using LiShou coffee, you must drink 2-4 liters of water per day. I got coffee already. Good product. Thank you! 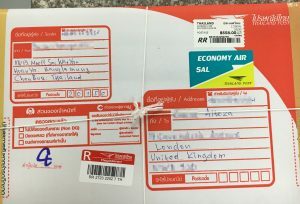 I have ordered only one can – can I get discount if will order 3 cans more? 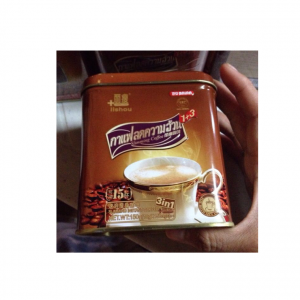 I got coffee, thank you! One week my weight dont move, after start down. Now I understand – better order 4 cans minimum. But really best solution 8-12 cans for 2-3 months.